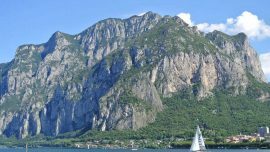 Here you are Lecco: the beauty and the wildness. 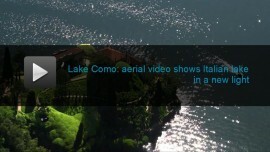 Enjoy this video about Lecco between Lake Como and its surroundings mountains. 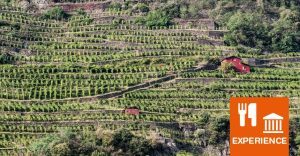 Lecco: “The beauty and the wildness” – this is the first video of #leccomountains. 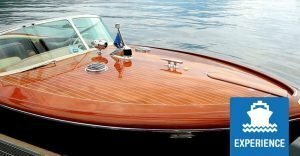 It’s dedicated to the beauty Lecco offers: lake Como and its surrounding mountains.